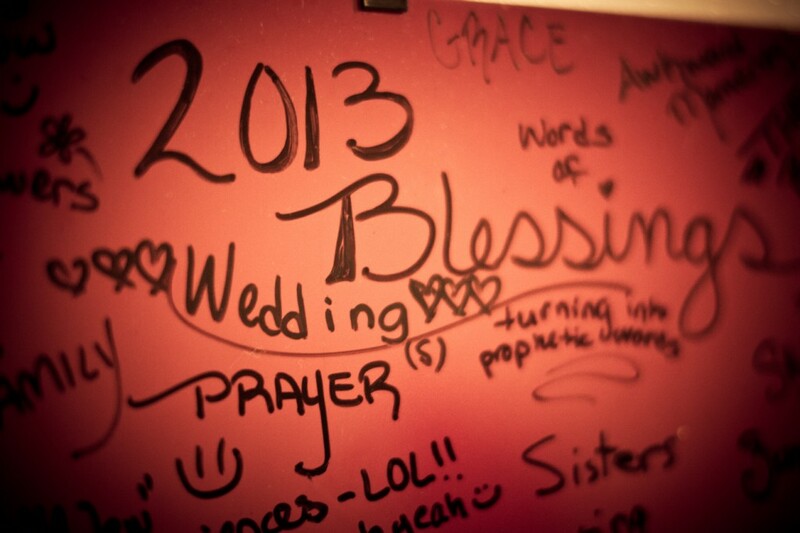 I recently was visiting a friend before her wedding and I couldn’t help but smile as I saw this big red board that she and friends have been writing on for the past year. They have made it a daily habit writing something that they are thankful for on the board. Each time the board is full, they erase and start all over with more words of thanks! God’s will is that we have an upward perspective. One that is continually in a spirit of thankfulness. It’s extremely hard to be discouraged about things not going the way you planned when you are remembering all the times that God has been faithful, protected you from danger, provided for a need, or sent someone to cross your path and encourage you just when you needed it most. The act of gratitude begins with perspective, and with you. You have to decide whether to be the grasshopper surrounded by big-eyed giants, or be the giants admiring the grasshoppers. It’s about remembering the little things that give meaning to life. God gave you a gift of 86,400 seconds today. Can you take one moment and tell the world one thing that YOU are grateful for? I’ve already started the list below – Go ahead and add to it as things come to mind!